The Baltimore Post has filed a Public Information Act request regarding the $,1000 campaign contribution that County Executive Johnny Olszewski’s campaign received from Baltimore City Mayor Catherine Pugh’s book company. The PIA was forwarded to the Baltimore County Attorney’s office on April 10, 2019. The entire matter involving Ms. Pugh’s publication of children books through her LLC could very well lead to her stepping aside as Mayor of Baltimore City. 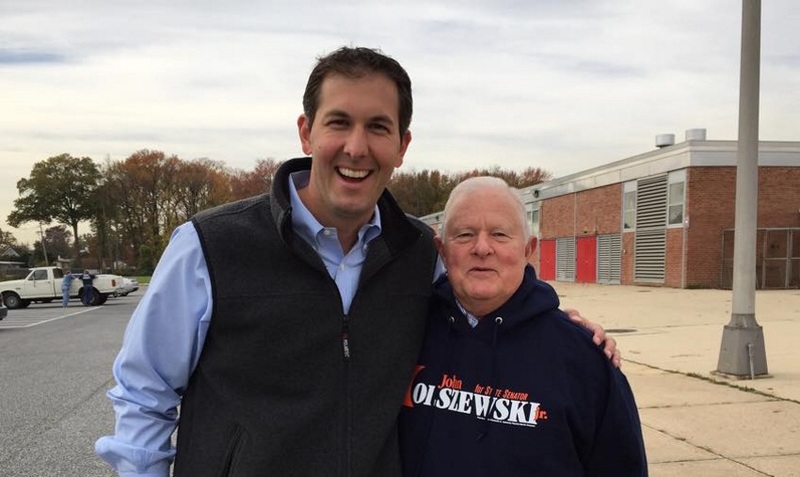 Healthy Holly LLC also gave $1,000 through ticket purchases to Baltimore County Executive Johnny Olszewski Jr.’s campaign last year, as well as $1,000 to state Sen. Jill Carter’s election committee. Johnny O, as he prefers to be called, pledged to return the money according to a statement from Colleen Martin-Lauer, who was involved in fundraising for the Olszewski campaign. Ms. Martin-Lauer told the Baltimore Sun that Johnny O was not aware of the contribution from the Healthy Holly LLC. Ms. Martin-Lauer further stated that the $1,000 was to be returned when the county executive became mindful of the situation. The Post’s PIA will allow us to learn whether or not the contribution truly was returned. Under the state law pertaining to these PIA requests, the county must respond within 10 business days if there will be any modifications to the request. After that initial 10-day period, the county has 30 days in which to provide the requested information. Additional concerns over the transparency issues related to these corporate donations have been raised by the Maryland watchdog group Common Cause of Maryland. According to CCM, many of these contributions from LLCs are hard to trace and lack transparency.